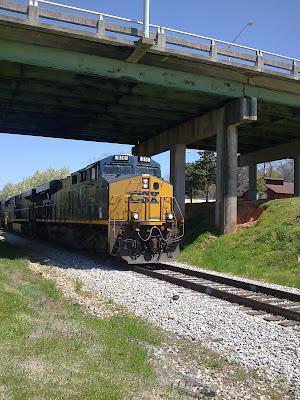 Yesterday, while running errands, I noticed the train was stopped at the 6th street bridge downtown. 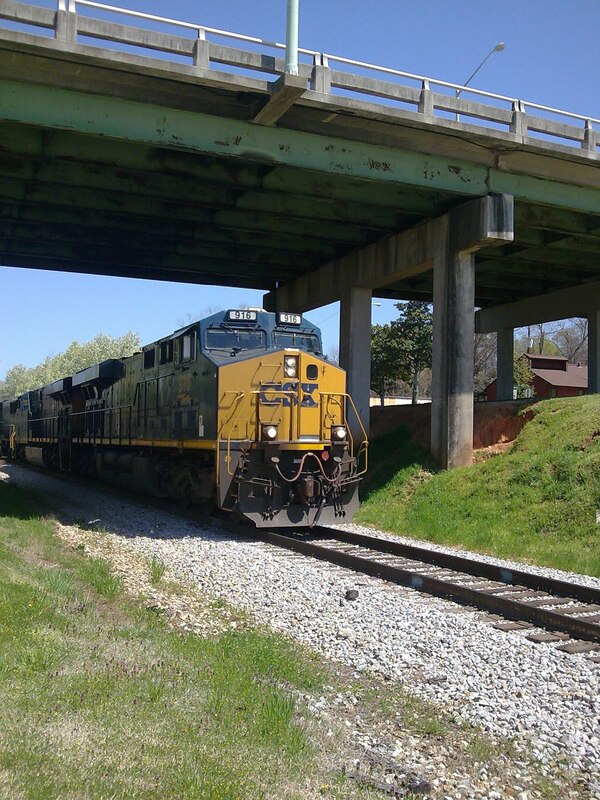 It's not often you get to walk right up on a running train and snap pictures. Having a good day in the studio today as a result. Hope you're having a great one too. you know - i can almost see the paintings already! can't wait! and btw - nice blog man - great to see it here - or anywhere ! Thanks Tom- I'm still getting the hang of the blogging thing. Very fun though.